The exiting Head of Ofwat suggested that Utilities provided an “analogue service in a digital age” – how do we learn from other industries and turn the tide on customer service provision in utilities. How Business Stream have faced this challenge. Jo has been with Business Stream as Customer Operations Director since May 2016, a role vital to strengthening Business Stream’s senior team. With an extensive background in customer service positions, Jo’s role is key in achieving Business Stream’s aim of providing industry leading customer service both in Scotland’s established market and England’s new competitive environment. Before joining Business Stream, Jo was Head of Customer Experience at Standard Life and has previously worked across both the utilities and financial services sectors. Karen is a Principal at Capgemini Consulting, specialising in the digital transformation of Utilities. 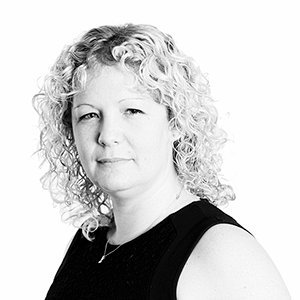 She has worked extensively across the UK and Europe leading award winning large scale improvement programmes in the water sector across customer services, water and waste water operations and asset management. 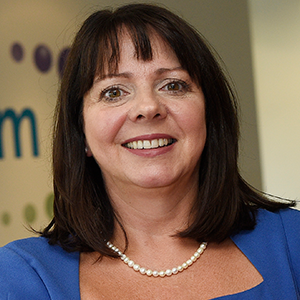 Before joining Capgemini in 2009, Karen held several senior management positions within Anglian Water both in Operations and Commercial directorates, pioneering the design and implementation of the Operations Management Centre and setting up Osprey Anglian Waters Scottish Retail arm (now Anglian Water Business).